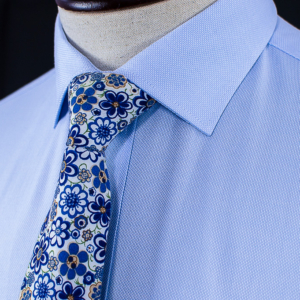 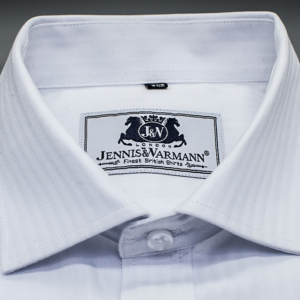 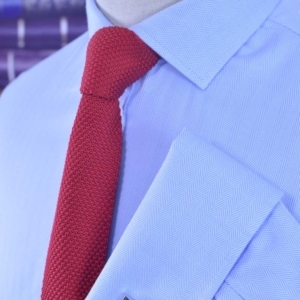 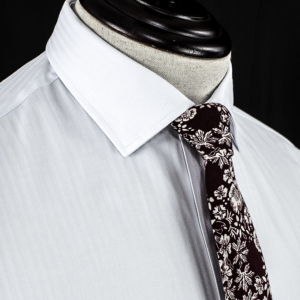 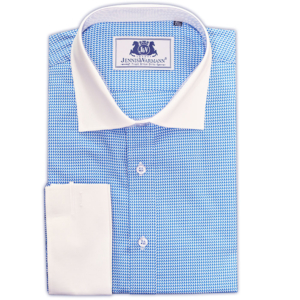 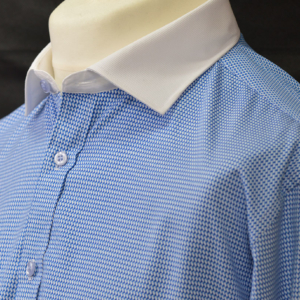 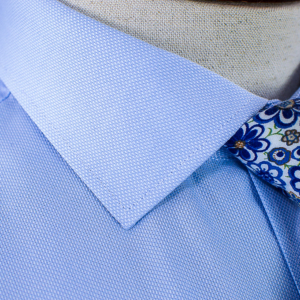 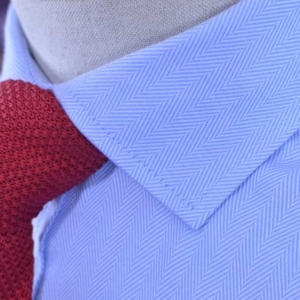 At J&W we pride ourselves in providing the perfect formal shirts for today’s city-smart gentleman. 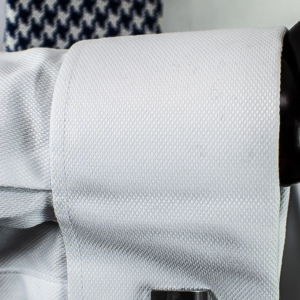 We only indulge in the highest quality material and our latest additions to our formal shirt range have been expertly crafted to create a contemporary, sleek and luxurious feel. 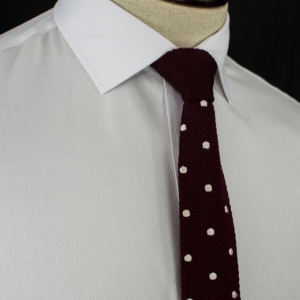 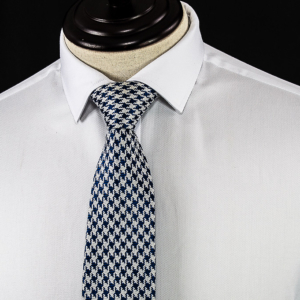 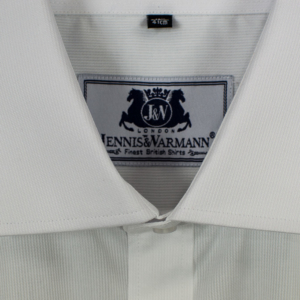 These Luxury Shirts are sharp, current, and elegantly fashioned from the most sumptuous cotton.